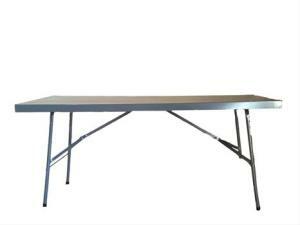 Our rectangular trestle tables are made of steel, making them strong and durable. Suitable for catering and any other events tabling usage.  We manufacture almost any components from sheet metal, tubular steel and wire fabrication to suit your individual requirements. We are your partner in taking any project from concept to completion.